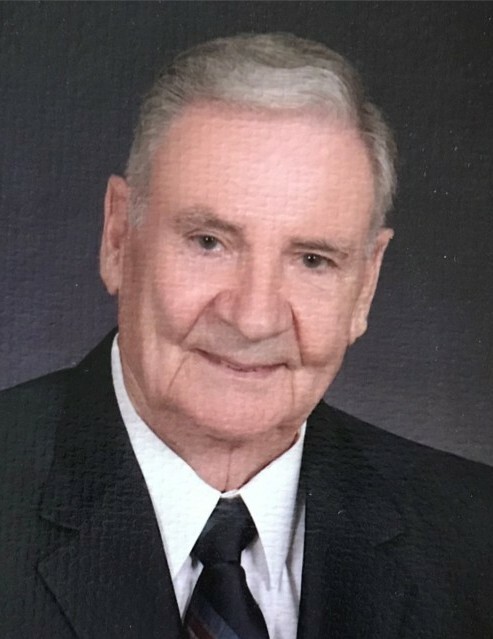 Obituary for Hampton "Jack" Pruitt | Munden Funeral Home & Crematory, Inc.
Hampton “Jack” Pruitt, of Swansboro, went to be with his Lord and Savior on his 89th birthday, on Wednesday, November 28­, 2018, at his home surrounded by his family. His memorial service will be held at 2 p.m. on Saturday, December 1, 2018, at Chapel by the Sea in Emerald Isle, officiated by Rev. Clay Olsen and Rev. Robert Kornegay. Jack was born and raised in Wilkes County. 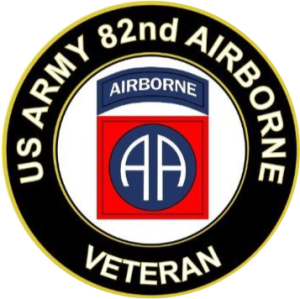 He honorably served in the United States Army in the 82nd Airborne. Jack was an entrepreneur that constantly thought of his next opportunity. He was the owner and operator of Sinclair Station, Key City Motors and Brand Distributors before moving to Carteret County in 1976. Shortly thereafter, he started Jack Pruitt Construction and was responsible for developing residential areas in partnership with Bluewater Real Estate as a licensed real estate broker. Jack was a member and deacon with Hinshaw Street Baptist Church and later Emerald Isle Chapel by the Sea. He filled many roles during his life, but was most successful as a devoted husband, father, grandfather and great-grandfather. He is survived by his wife, Betty Miller Pruitt of the home; daughters, Jackie Pruitt Cox and husband, Vick, of Grapevine, TX, Jenesa Pruitt Styron and husband, Johnny, of Peletier; son, Joey Pruitt and wife, Sue, of Cape Carteret; grandchildren, Beth Bedell, Wes Cox, Caroline Scott, Stephanie Kellerman, Amanda Falkenbury, Joey Pruitt, Jr., Jennifer Wartick and Jessica Collum; and 16 great-grandchildren. He was preceded in death by his parents, Rev. J.C. and Amanda Pruitt; sisters, Vecie Michael, Ruth Lenderman, Esther Bell Johnson, Cora Higgins Rhodes; and 2 brothers, Clarence “Tip” Pruitt and Rev. Albert Clinton Pruitt. Family will receive friends from 1 p.m. to 2 p.m. on Saturday, December 1, 2018, at Chapel by the Sea in Emerald Isle. The family would like to thank Jack’s caretakers, Tina, Camelia, Ann Marie and Hospice. In lieu of flowers, memorials can be sent to Chapel by the Sea, 6712 Emerald Dr., Emerald Isle, NC 28594.